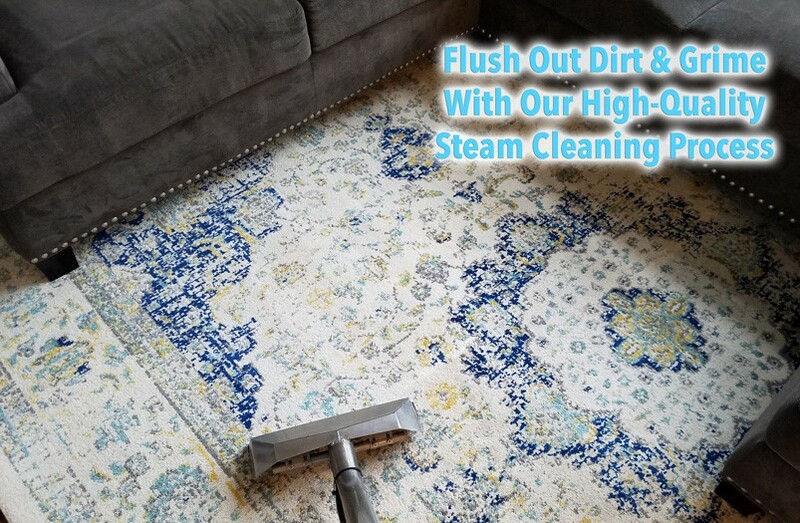 Magic Wand performs the steam cleaning / hot water extraction process because it is the most effective method to clean and flush dirt out of your carpets, and the safest method for your family. 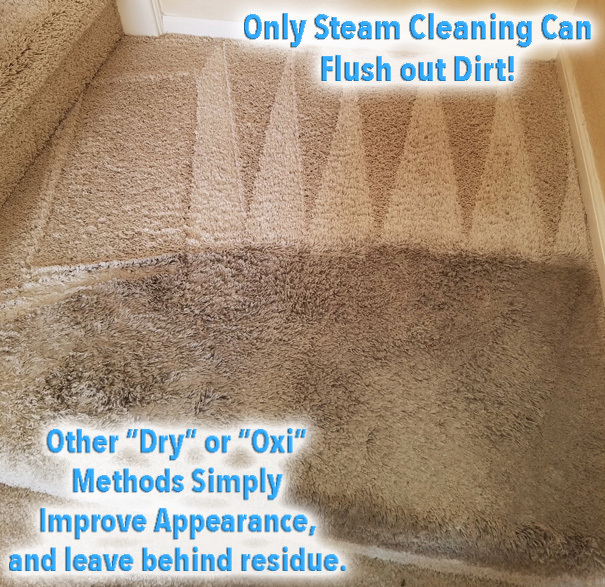 Steam Cleaning is the only cleaning process recommended and required by major carpet manufacturers to maintain a carpet warranty. 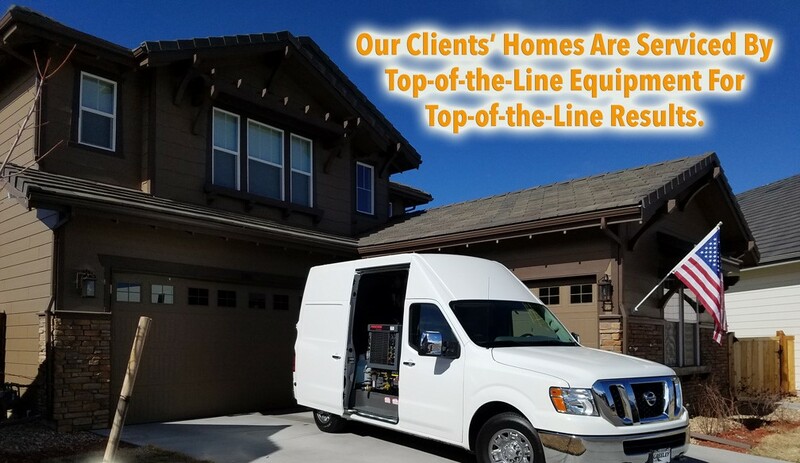 Each truck is outfitted with a top-of-the-line $40,000+ truck-mounted steam cleaning system to ensure we can deliver the quickest dry times and most thorough cleaning possible for your home. 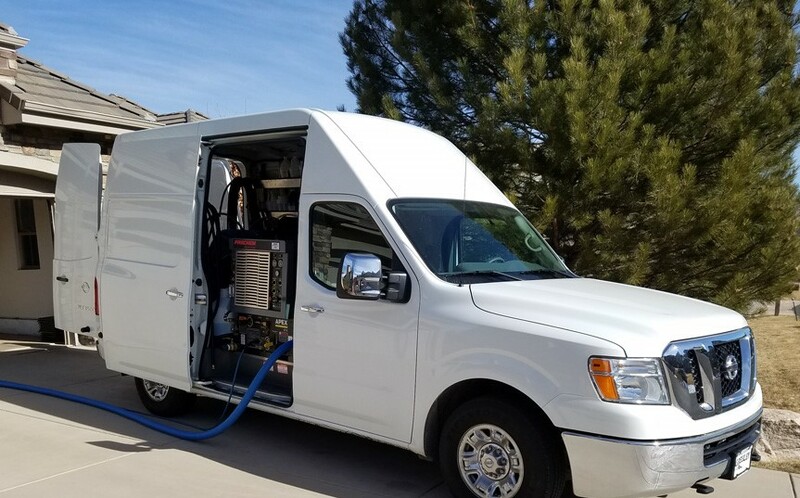 Our fleet of trucks are outfitted with water softener and filtration systems plus on-board fresh water. 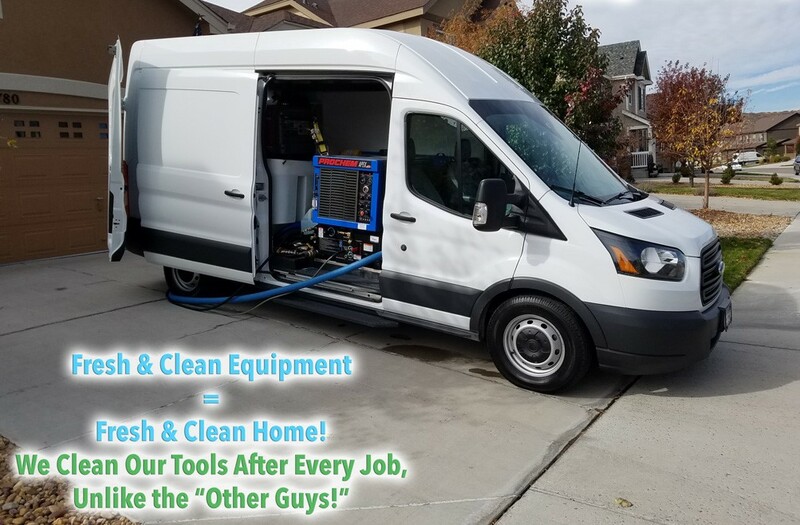 Equipment is meticulously maintained daily for the best cleaning performance possible! Each truck is a mobile carpet cleaning shop on wheels. Fully stocked with the industry’s best products to handle anything your home may require! Just Click the Schedule Button Below!